Effective October 1st, Medicare requires a Medicare Part A PPS Discharge Assessment. This MDS contains the required data elements used to calculate current and future Skilled Nursing Facility Quality Reporting Program (SNF QRP) quality measures under the IMPACT Act. 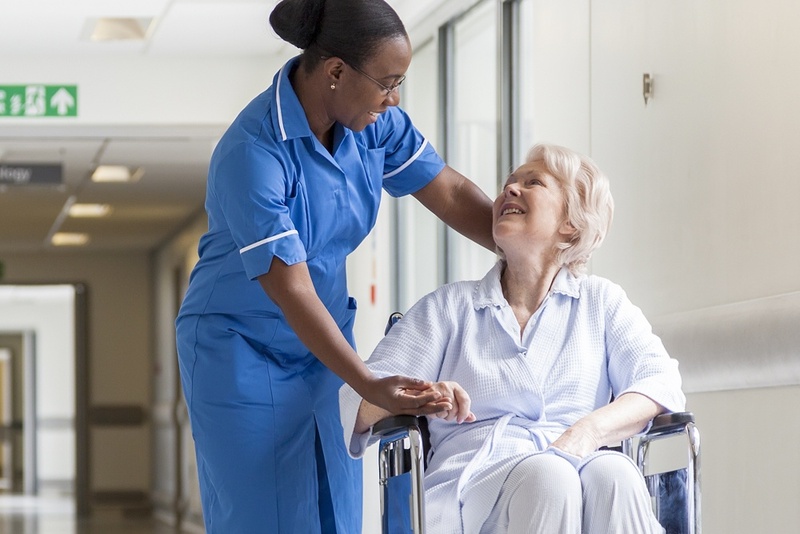 The IMPACT Act directs the Secretary to specify quality measures on which post-acute care (PAC) providers (which includes SNFs) are required to submit standardized patient assessment data. Section 1899B(2)(b)(1)(A)(B) of the Act delineates that patient assessment data must be submitted with respect to a resident’s admission to and discharge from a Medicare Part A Assessment.